OWNERS ARE MOTIVATE! 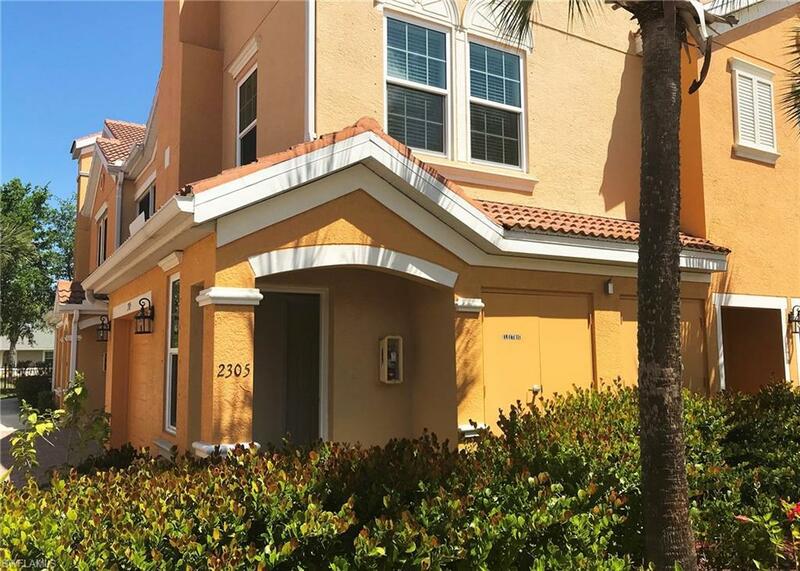 Move right in to this LIKE NEW 2-bedroom, 2-bath condo in Concordia Cape Coral. 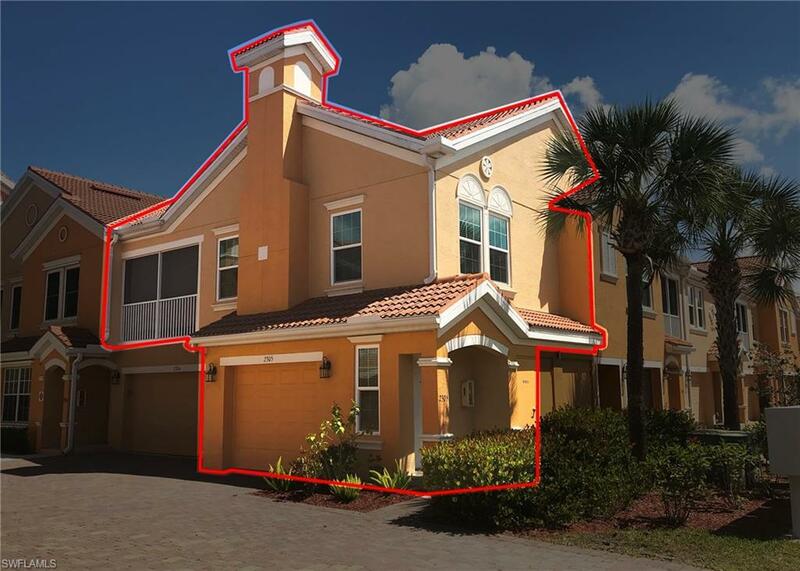 HOAs include nearly everything, and these units can be financed like any other home! BUY for as little as $8,200 down (5%). 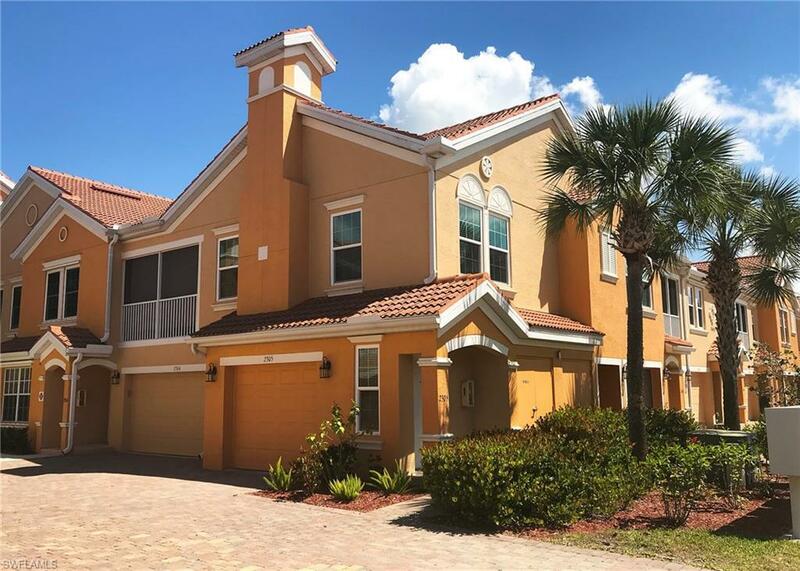 This meticulously maintained condo is a fantastic value and features a new water heater, new AC, new appliances (including washer and dryer!) and impact glass all within the last three years. Electric storm shutter on Lanai, too! Concordia is a close community and very friendly. Lots of amenities and well maintained. 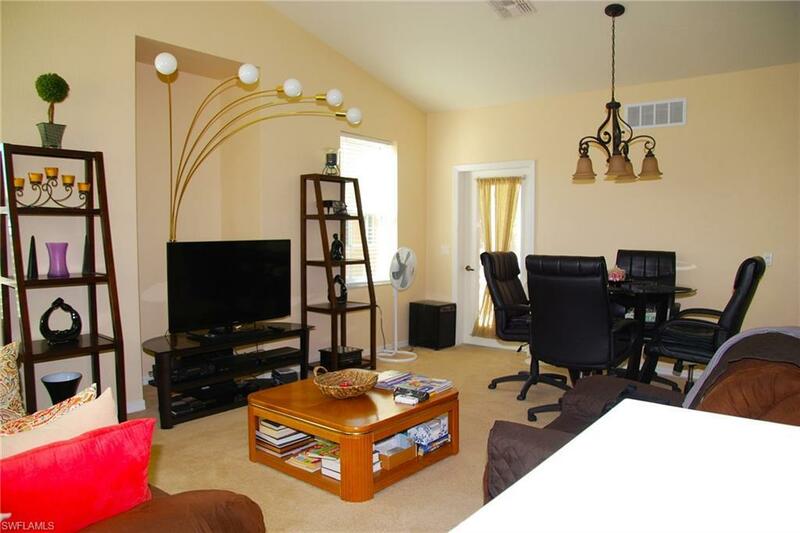 This second floor condo is in a great location and easily accessible. One-car attached garage is large enough for considerable storage AND a car. Additional parking available right outside of the condo. Great winter retreat, seasonal rental or even an investment property!